Academic disasters: A Nation at Risk, the Department of Education, “excellence”, international rankings, high-stakes tests, school reform, “inefficiency”, breakdown of social allocation, diploma inflation, crisis of legitimacy, breaks between youth and the adult world. If I wanted to make a film about educational apocalypse, I might use chapters 4 and 5 as the basis for my treatment. There is a lot going on here. Much of it very interesting, including the brief history of the US Department of Education, the long view of the US’s standing in TIMSS and PISA results, and the outline of educational inefficiencies. Waks weaves this all together, effectively connecting the history to his thesis for education 2.0. A question that keeps coming up in class discussion is that of why, when so many teachers are returning for graduate work in curriculum, instruction, and technology, does so little seem to change back at the school level? Just over halfway through chapter 4, Waks states, “The school reform movement since A Nation at Risk in 1983 has not challenged the factory paradigm. 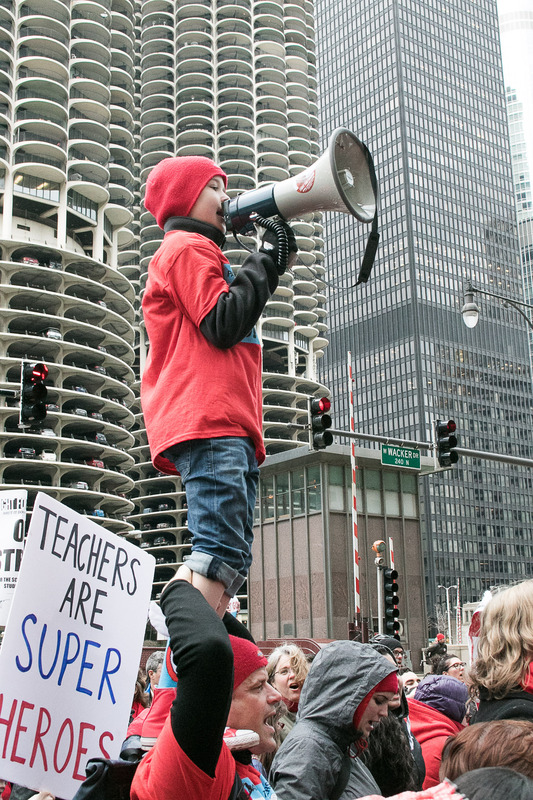 Instead, it has strengthened it.” He continues to describe how schools have gone on to require years more study in core courses — incidentally, those that are evaluated on high stakes tests — and continue to organize instruction by age-grades. I don’t know if this situation is so much one of “the ongoing historical development of society, leaving schools behind” as much as the schools being further cemented into the industrial paradigm. The politics of the situation have also helped ossify the schools in the outmoded model. The Brown Center on Education Policy estimates that the US currently spends $1.7 billion a year on testing. With so much money at stake, lobbyists for the Big Four companies — “Pearson Education, ETS (Educational Testing Service), Houghton Mifflin Harcourt, and McGraw-Hill— collectively spent more than $20 million lobbying in states and on Capitol Hill from 2009 to 2014” (Report: Big education firms spend millions lobbying for pro-testing policies). So while there are definitely shifts in society that Waks details, I’m less certain that schools are being left behind as much as they are being held in place by the lobbying dollars and resulting politics propagated by those who stand to gain financially from schools being in a perpetual state of reform. Add to this teachers’ conceptualization of themselves as unionized laborers within the industrial model as opposed to highly knowledgeable academics and the potential for change is further thwarted. devices, I would not say technology is at fault for the failures we see in school. 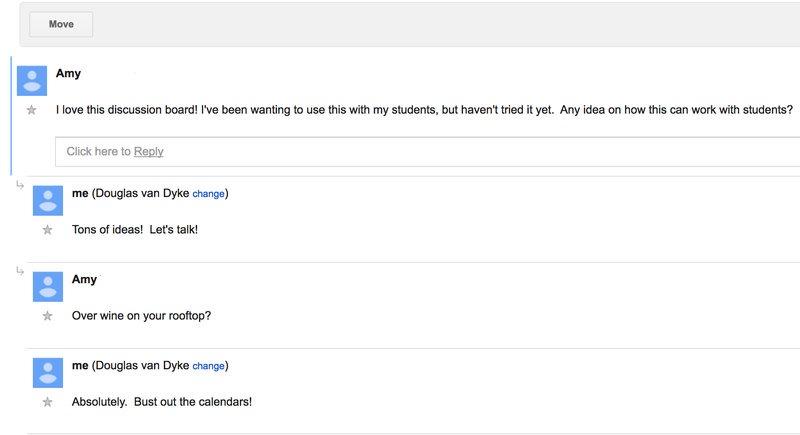 However, how educators use that technology is. Frameworks like SAMR, TPACK, and TIM are useful tools for teachers to “level up” their technology use in the classroom. 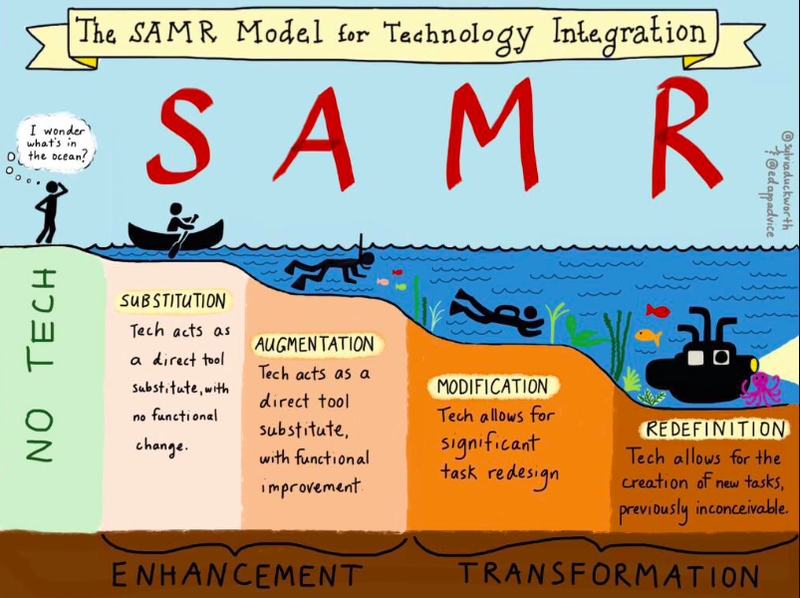 Yet, too many dwell in the Substitution and Augmentation levels of SAMR, for example, where technology is an instructional add-on as opposed to a method of learning. If anything, this is a failure of professional learning for teachers and priority-setting and support from administrators for incorporating technology. 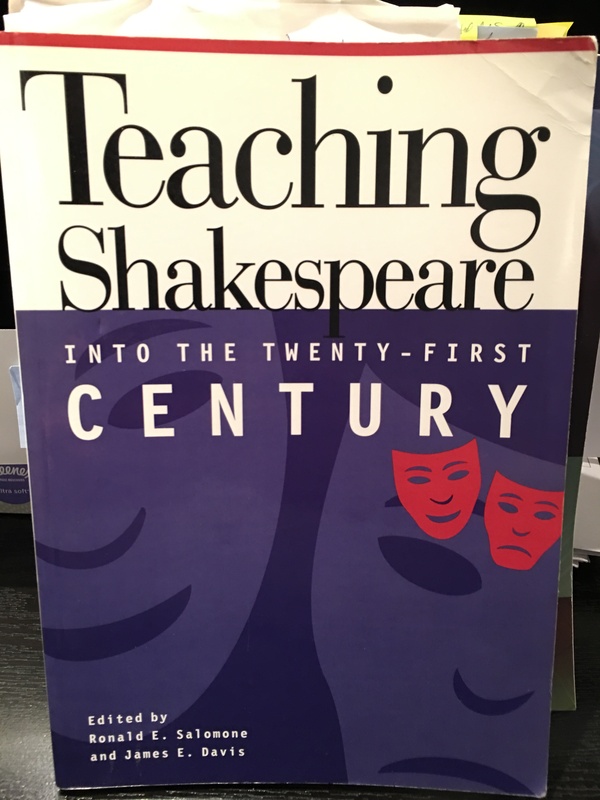 Administrators must create conditions that do not waste teachers’ and students’ energies, that shield them from boredom, empowers them to prevail, and harnesses their youthful energies and abilities (p. 51). 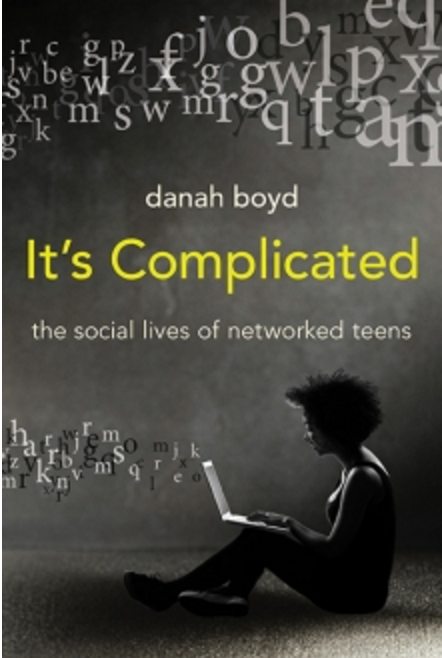 Smartphones should be allowed, websites should not be blocked and anyone below the age of 13, as danah boyd notes, should not be criminalized when they tick a EULA “Accept” check box so they can use certain web sites to live and learn in a networked culture. There are no silver bullets. Neither is there anything inherently technological or 21st century about communication, collaboration, critical thinking, and creating (the 4 C’s). 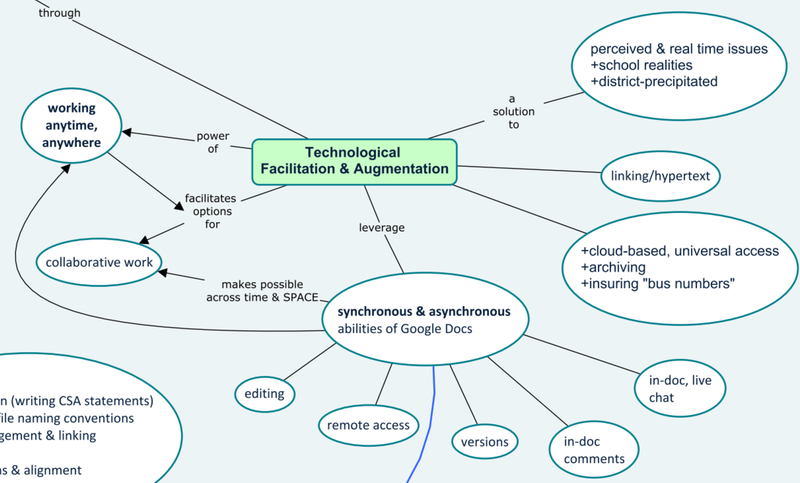 However, inasmuch as networked, mobile technologies turbocharge the acquisition of such valued practices in a knowledge economy, and allow us to teach and learn beyond the constraints of the factory model school and classroom, I believe they are a tool in our toolbox for ushering in a new system of education. But if teachers can get out from underneath the burdens of being “experts”, incorporate more choice for students’ learning pathways and products, make room for students to follow their interests, and engage in more online learning experiences themselves, then I think there are a number of issues Waks outlines that could be fixed as a result. For instance, we might close the breach between youth and adult worlds. Technology could be used to get us out of diploma inflation and the belief that more schooling is the answer for failing schools. Thoughtful use of technology partnered with strong pedagogical practices could be an answer to rebalancing allocation and legitimacy. I would imagine the full realization of digital and mobile technologies for education is tremendously threatening to high schools, colleges and the testing establishment. After all, “[s]chools and colleges have retained legitimacy because…students and parents know that if you want to get ahead you need a diploma. Graduates know it even better, through their direct experiences in society; they are accepted or rejected for positions based on their diplomas. Dropouts know this power best — they are allocated to failure, anticipate, it, and adapt to it” (p. 64) But what if K-12 and college were not the only path to allocation? What if badged learning and informal, connected learning were also seen as legitimate precisely because they are paths through and among the adult world? What constitutes education ought to diversify such that each diversified path that allows the learner to accumulate their “10,000 hours” is just as legitimate for access and allocation to their respective fields in the adult world. though not dropped out. In fact, just the opposite. If you really want to be a part of the evolution, you are expected to participate, create, collaborate, mashup. The revolution might not be brought to you by Xerox. But the evolution is being brought to you by Google, Android, Apple, Twitter, Instagram, Facebook, Snapchat, WhatsApp, GSuite, Padlet, Pintrest, YouTube, Vimeo, Zoom, Schoology, Google Classroom, Kahoot!, App Store, Google Play, Wolfram|Alpha, Open Educational Resources, Kahn Academy, and Project Gutenberg, to name a few. Indeed, the evolution is already underway. Distance learning, LMS’s, 1-to-1 programs, genius hour, makerspaces are all slowly starting to make inroads, re-establishing the relevance of learning for students by tapping into their interests and their technologies. Still, what technology can accomplish is completely limited by what humans do with it. As danah boyd says, the good, the bad, and the ugly that we find online are not new to humanity. The online environment only amplifies that good, bad, and ugly. 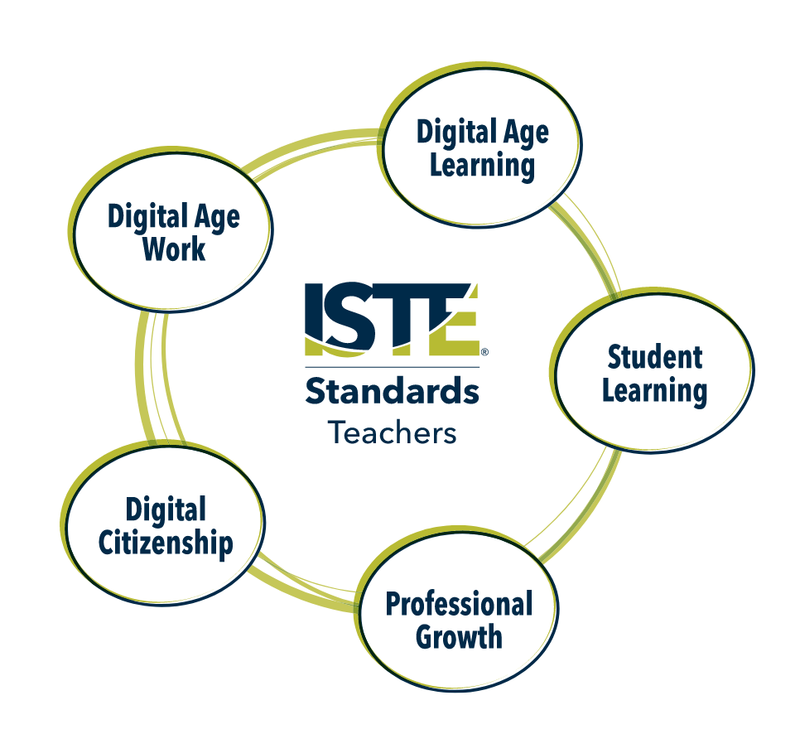 As such, we have to get much more intentional around media literacy and digital citizenship. This goes for adults as well as young people. There’s more than a whiff of hypocrisy among some adults when it comes to restricting online access for students. We all have to learn how to use this technology creatively and responsibly because we’re all new to this era. And age is not a determiner of one’s fluency and effective use. As we do this, I think we will rediscover those “alternative methods for allocating social positions” (p. 59) and bring a richness back to teaching and learning that recognizes a diversity of paths, and values connections between the adult and adolescent worlds that the industrial era wiped out.